This RUN is signed, numbered and comes with a Certificate of Authenticity from Miss Van and 1xRUN. 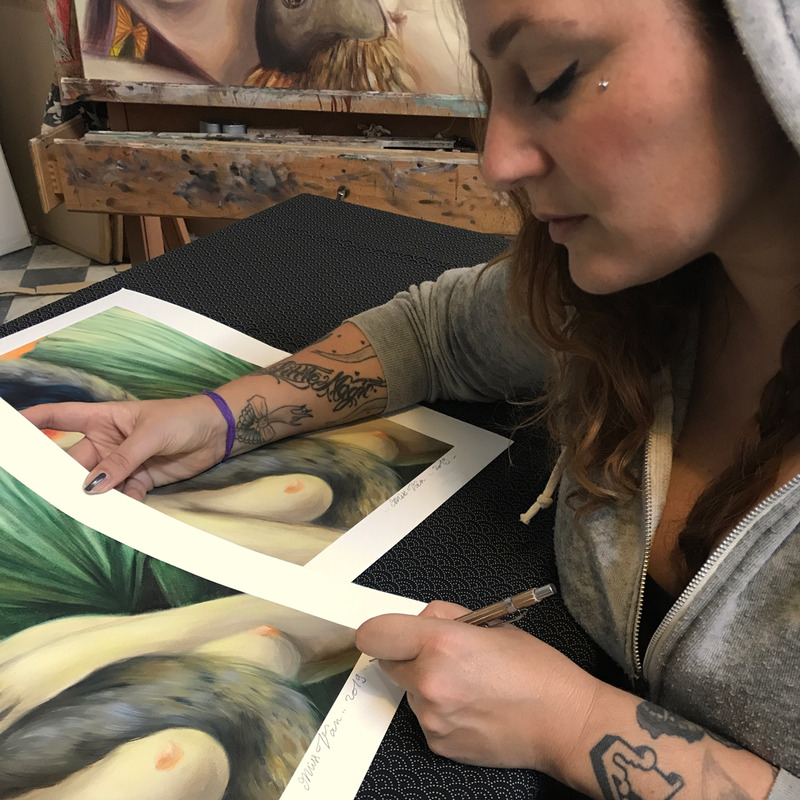 Miss Van’s recent artistic pursuits have taken her to Los Angeles, Miami , Spain and Brazil, which hallmarks a recent return to street art, after several years spent solely painting in the studio, charging her new works with increased depth, emotion and an elevated romantic darkness and delicacy. 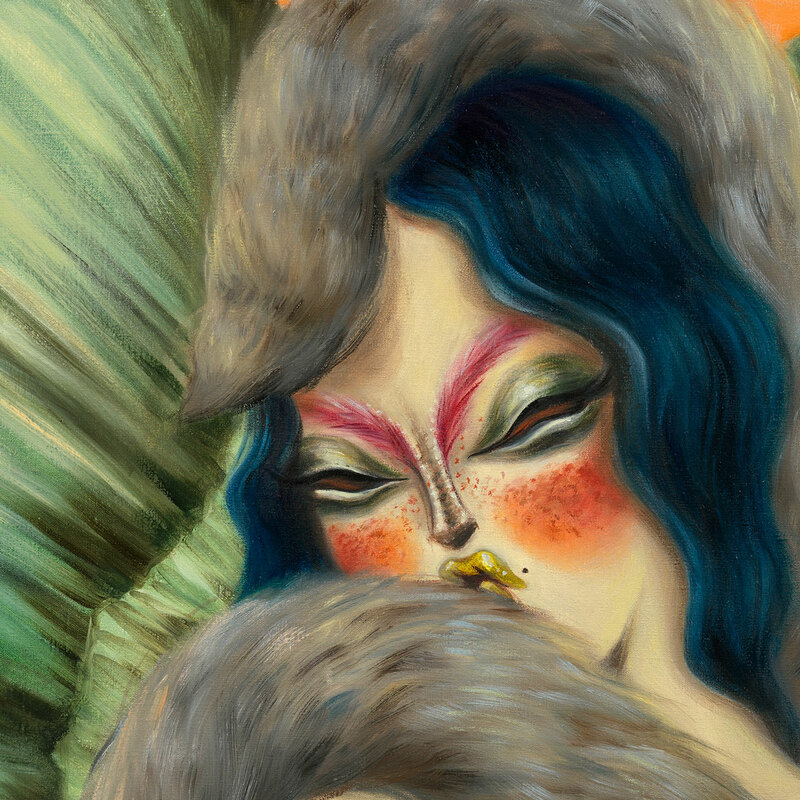 Her iconic sultry female characters reappear in sensual yet dark animal masks and evolving environments.